Get ‘Totally Wired’ & Win! 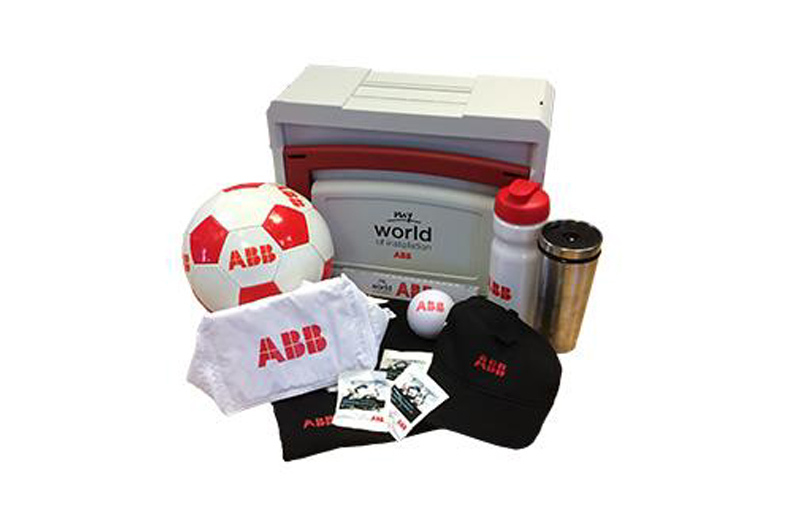 You can bag fantastic ABB prizes by signing up today. ABB’s My World of Installation site is designed to help contractors discover a whole universe of electrical installation possibilities. The comprehensive product portfolio and wealth of electrical installation experience and expertise on offer from ABB provides users with a unique combination of quality leading technology and unlimited compatibility, as well as information, documentation and support tailored to their specific professional needs. Featuring a huge range of brands and products – all tried and trusted by UK electricians, electrical installers and electrical contractors – ABB’s My World of Installation is designed to make your world of installation easier. Get Totally Wired & Win FREE ABB Goodies! The regular ‘Totally Wired’ newsletter from ABB contains details of the latest discounts, product news and expert advice from the My World of Installation site. 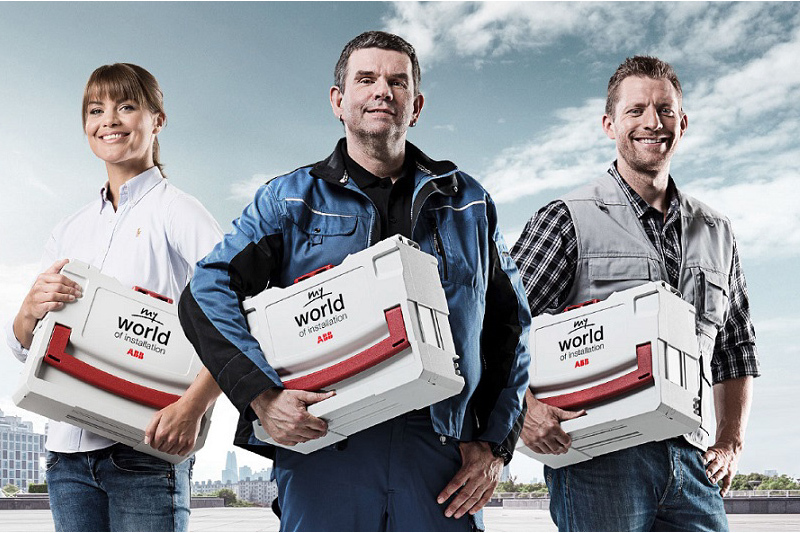 It’s free to sign up for and you have the opportunity to win an exclusive ABB-branded TANOS tool box filled with ABB goodies – there’s one to win every week! Previous : Hybrid Ring/Radial Final Circuits: Are They Acceptable?